The Stand Burgers had locals claim that The Stand Burgers, which is located on Indian School Road, has one of the best burgers that you will ever eat in all of Phoenix. True to form, the Stand does build a mean burger just the way you like, and it does so with only the freshest ingredients. The burgers here are always consistent, not to mention that they are decently sized as well. The patties are ground in-house and topped with an assortment of toppings that are also mostly made internally. The stand is locally owned and takes a serious stand to provide all its patrons with food that is grown locally so that it is as fresh and natural as possible. Additionally, the food is completely free of hormones and is served fresh every day (no frozen food here). You could say the food is made with love. The menu doesn’t attempt to promise you every food item on the planet. They stick to what makes them great. Just plain, simple, extraordinary and beautiful food. 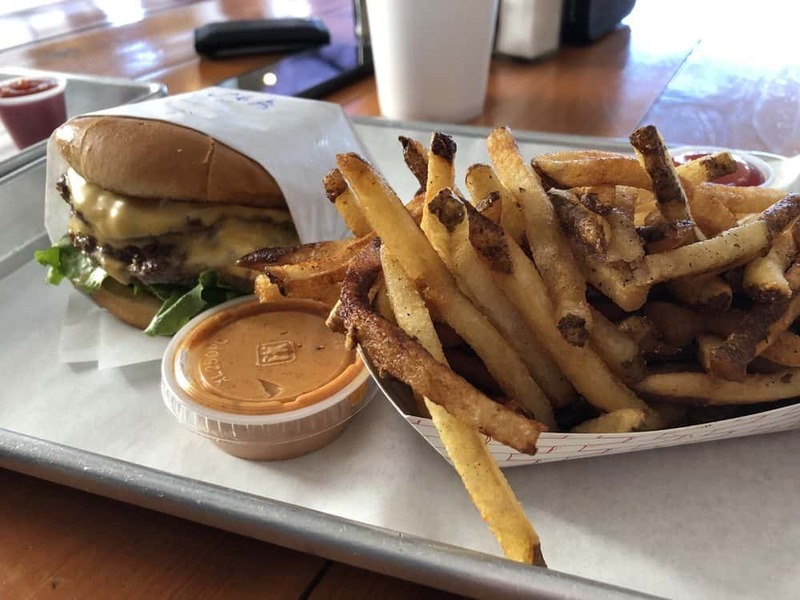 🏆 Isabelle M's Yelp Review for The Stand Burgers "heaven in my mouth"
The Stand Burgers is right in the heart of Arcadia Lite. The Stand is a lot more like a stand than a traditional sit-down café. Aside from serving burgers, The Stand is also a part taqueria that prepares fresh tacos every day. In particular, The Stand has become famous for its vegetarian tacos, as well as the short rib and chicken tacos. The menu is pretty straightforward with burgers, salsa, chips, and guac, fries, as well as the aforementioned tacos. 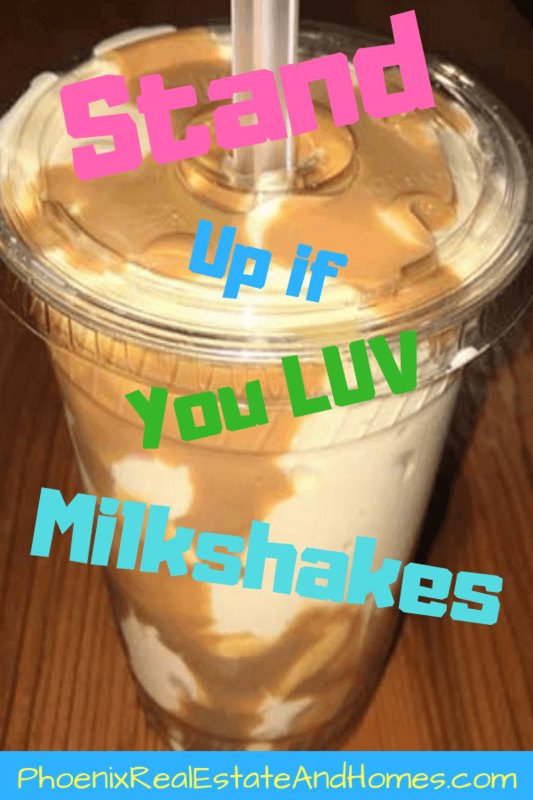 On offer is also a variety of freshly made milkshakes served with a fat straw so that you can pull the extra thick thrifty ice cream concoction through to its destination. My fav is the chocolate. The standard house burger, which is the only burger available on the menu, features house ground beef, fresh sliced tomatoes, onion, kosher dill pickles, a crisp leaf of lettuce and homemade sauce. You can choose between three stand-ins, that is, an option of thick cut bacon, roasted jalapeño peppers or butter caramelized onions. The burger is served with gluten-free buns. The Standard is a double burger that is stacked, but there is a single burger version included, although it is not listed on the menu, for anyone that prefers to eat a smaller portion of the same burger. If they have it, don’t skip the seasonal corn when it’s available. The sides on offer consist of Mexican street corn, chips, and fries, which are hand cut daily for freshness and preserved quality. A variety of beverages can also be selected such as bottled Mexican sodas, coke fountain drinks, freshly squeezed lemonade, a wide selection of shakes, as well as Aguas frescas that is also proudly made from scratch in-house. Once you have tried the tacos, burgers, and the entire list of add-ons, you will have basically tried everything that the Stand has to offer. However, you will return over and over again only because of the Stand’s commitment to serving freshly made quality food. If you live in a Phoenix home, a Biltmore property or any of the surrounding communities, you deserve to treat yourself to a burger and a shake at The Stand.